Few people have heard of the Wave, and even fewer people have ever seen it. 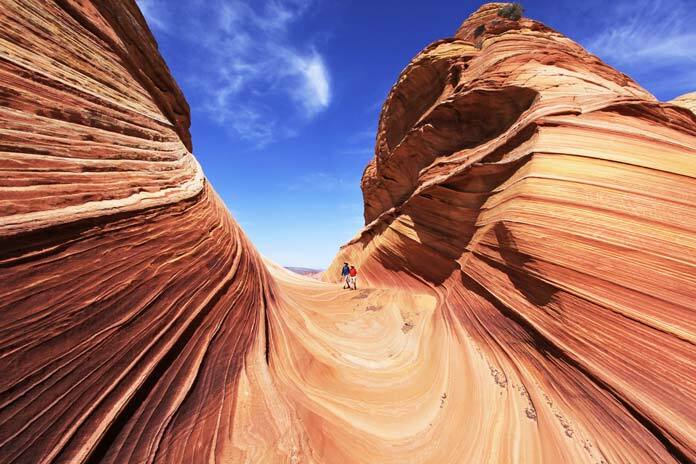 Located on the Arizona-Utah border in Coconino County, the Wave is one of the neatest and most unusual rock formations you will ever see. It has brilliant colors, and the pattern that has been carved over the years is astounding. The Bureau of Land Management cares for the area, and only a limited amount of permits and passes are given to see the delicate formation. Seeing the Wave is something most people will never get to do, but that’s if you can find it. The Wave is composed of two major troughs that intersect. The troughs have been eroded into the sandstone rock over time. 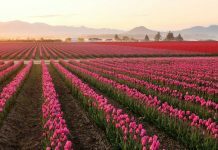 The two troughs are approximately 118 feet long and 7 feet wide by 52 feet long. 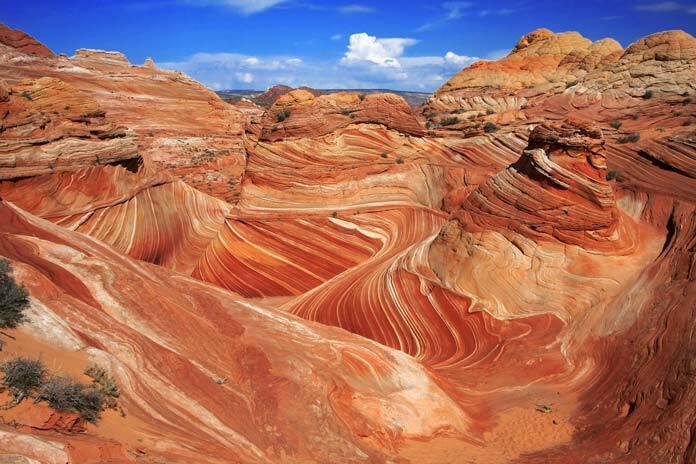 The original cause of erosion was water runoff, as the Wave is on the slopes of the Coyote Buttes and the Paria Canyon-Vermilion Cliffs Wilderness. The runoff eventually had less impact due to the drainage basin shrinking, so now the erosion continues due to the wind. 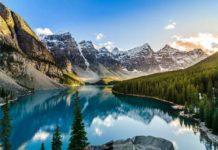 The Wave has different ribbing and thin ridges, making it appear as if the rock was a form of water, waiting and flowing over the slopes. The timing range for the best photos is only a few hours. The midday sun provides no shadows on the Wave, perfect for photographs to capture the stunning colors and formations of the numerous ridges. The shadows that cloud the area in the morning and afternoon to make for some neat photos though. It gives the landscape a different view, and it is quite beautiful. After a rainstorm, pools form and sit amongst the sandstone rocks, and many are filled with tadpoles that seemingly appear out of nowhere and can last for a few days. Don’t forget your camera, as the Wave is an opportunity most will never get to see or experience. The sandstone formations in the slopes of the wilderness are considered delicate. To avoid human interference, and keep damage to the rocks and the resources to a minimum, only 20 permits per day are issued to the Wave. You must have a day-use permit from the Bureau of Land Management to visit. 10 of the permits come from online, and the other ten is issued in the Visitor’s Center in Kanab, Utah. A lottery-type system is conducted for the walk-ins in Kanab, where names are drawn at 9 a.m. every morning during the weekdays. Only ten will be selected and allowed to venture out to seek the Wave. Over 48,000 people applied for permits annually, and of those only 7,300 permits were given. If you’re lucky to be one of the very few that have been selected for your permit, now the real fun begins. The Wave doesn’t have signs or can be found easily. 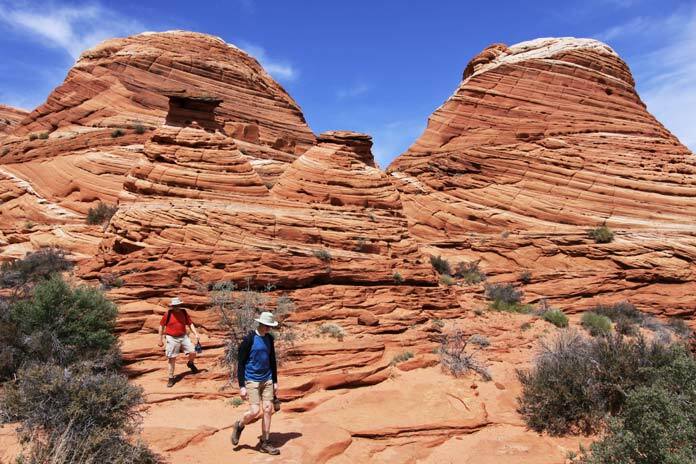 It is a strenuous 6-mile, roundtrip hike (or longer, depending on if you get lost,) among the washes, rocks, buttes, and high desert wilderness, and is not easily seen or accessible. You will be required to do a lot of route-finding and search, so be prepared. There is no marked or well-established trail, and hikers much make their way and route as they go along. A guiding service is offered on the BLM website that has six checkpoints for the outbound hike, and the return to the trailhead. You will need a GPS, or a compass to help find the checkpoints to make sure you are on the right path to the Wave. There have been a few fatalities in the area, as well as many people getting lost. There is nothing to see on the horizon while hiking the area. 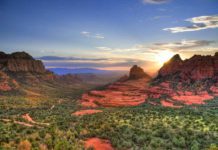 IT has cliffs, rocks, buttes, and bluffs to navigate and the terrain is steep, rocky, and unstable. 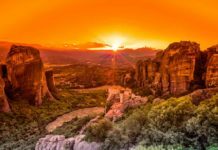 It is a concealed hiking area, meaning you cannot see far off into the distance as you will be unseen down among the rocks as well as unseen up hiking around the bluffs and crevices. It is easy to get lost. Take plenty of water, a GPS, and do your research before going. A few fatalities have occurred as well. The summer heat can be surprising and brutal, and two people did not survive the 106-degree day. Summertime temperatures can easily and often get above 100 degrees in this area. Summer also offers very little shade, high winds, and lots of sand being blown around. One fatality occurred after a man was trying to return to the darkness, and fell into a canyon. The hike is challenging, and there are no discernable markers, so use caution while trying to find the Wave. The unique sandstone formations and carvings are unparalleled in this universe. The Wave looks like ribbons of rock flowing and ebbing over a rolling surface. 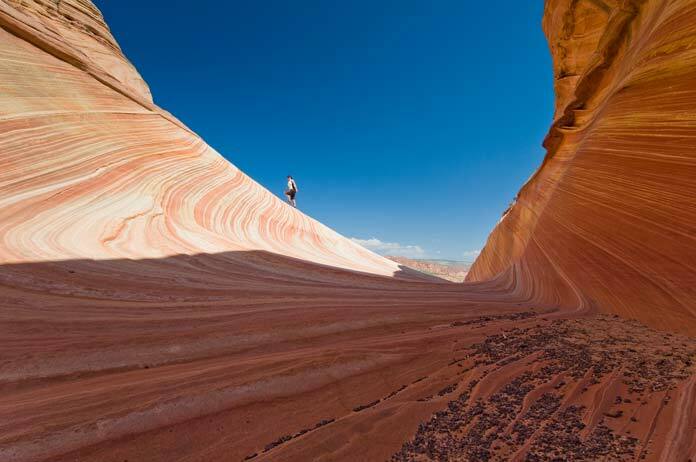 The colors of the sandstone are stunning and a surprising find in the high desert. Some people say that it looks like muscle fibers, while others say it appears to move like it is alive. Those that can describe it have made the trek through the high desert wilderness to find the hidden gem of geology eventually. 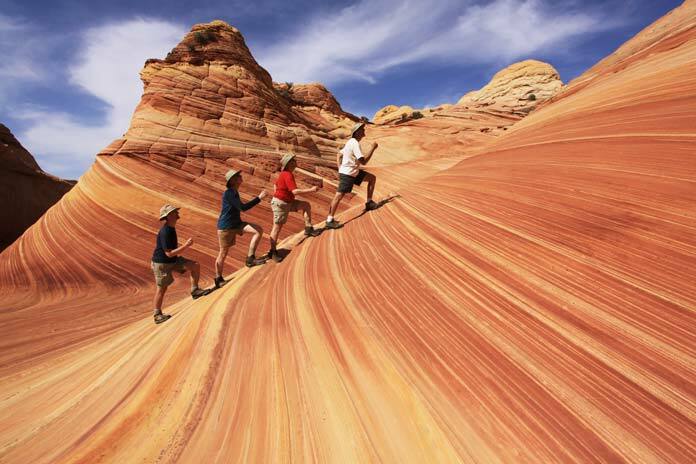 Wear your hiking boots and don’t forget a camera to capture one of the most astonishing formations you will ever see.